South Korea vs Germany math is another one, which is the second game of Group F in the World Cup 2018 tournament. This game has started at 3 pm BST on today, June 27. The game playing at Kazan Arena. People and the fans of Germany and South Korea can watch this match on Television live streaming channels and online websites, mobile app. The defending champions of World Cup Germany standing at the second position in the table with just three points. South Korea is the opponent which is standing in the fourth position without any points. SOUTH KOREA STARTING XI: Hyeon-Woo Jo, Yong Lee, Young-Sun Yun, Chul Hong, Young-Kwon Kim, Woo-Young Jung, Jae-Sung Lee, Seon-Min Moon, Hyun-Soo Jang, Heung-Min Son, Ja-Cheol Koo. 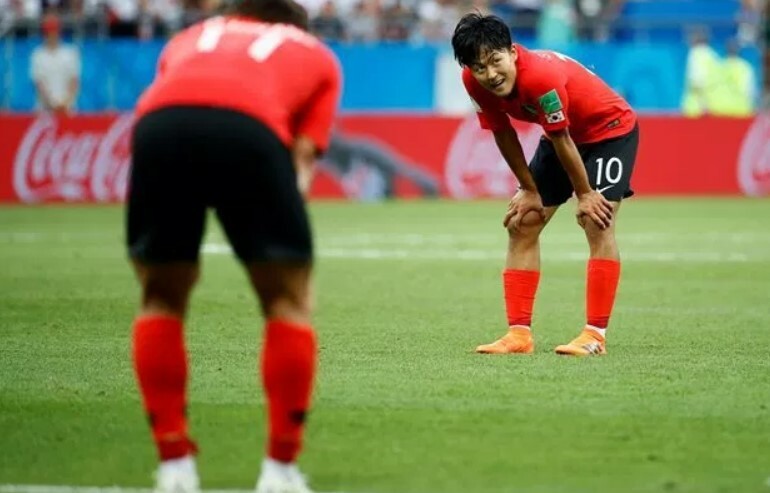 Subs: Seung-Gyu Kim, Jin-Hyeon Kim, Seung-Hyun Jung, Ban-Suk Oh, Joo-Ho Park, Min-woo Kim, Yo-Han Go, Se-Jong Ju, Sung-Yueng Ki, Shin-Wook Kim, Seung-Woo Lee, Hee-Chan Hwang. GERMANY STARTING XI: Neuer, Hector, Hummels, Sule, Kimmich, Khedira, Kroos, Ozil, Reus, Goretzka, Werner. According to the prediction of Charlie, the final result score of this match will be 0-2 Germany win.